work with throughout the day? small groups are my bread and butter! BUT you don’t have to have two adults in the room to be able to successfully work with students in a smaller group setting. 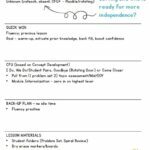 In this post, I’m sharing my “formula” for success for providing my students exactly what they need for learning. 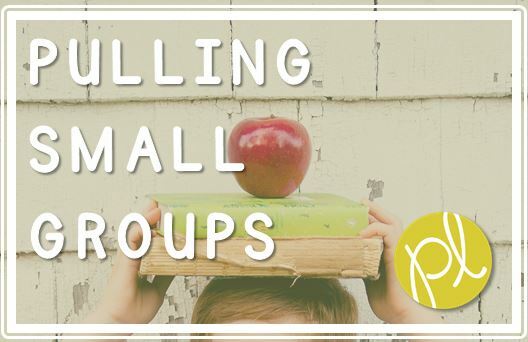 Who should learn in a small group? For the most part, I do pull many of the same students based on need. As a special educator, I’m aware of specific goals my students are working towards and the most beneficial supports that can be provided both in an inclusion setting and small groups. These boosts can also come in the form of behavior, i.e. : providing close proximity, specific feedback, and a few extra high fives. Small groups can also lend the opportunity for higher order thinking tasks and enrichment. The main idea I want to dispel is that small groups are just for those students struggling academically. There are MANY children and circumstances that warrant a closer setting. Think about your own learning…do you prefer a large group or smaller setting? This PD was specifically for math instruction, but it could be easily adapted to other content areas. 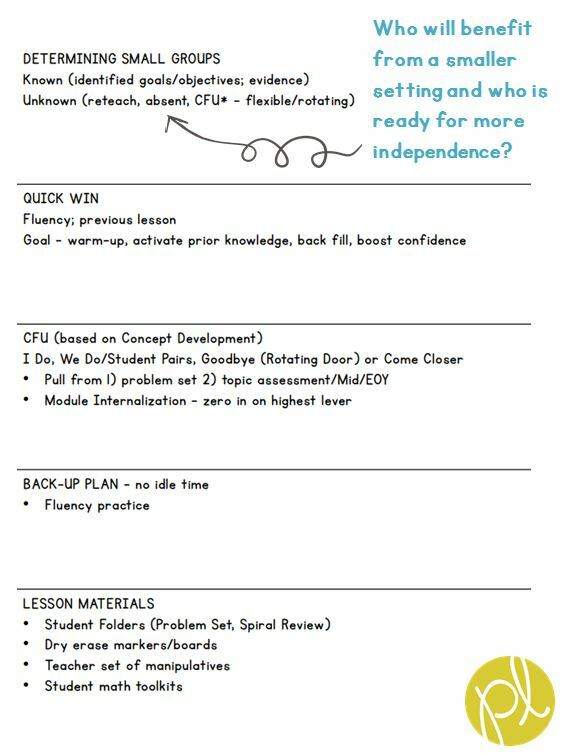 I’ll be back soon to share more about how I use this form, including how I determine our opening warm-up activities! In the meantime, I’d love to hear how small groups work in your classroom! Pin to share or read later!